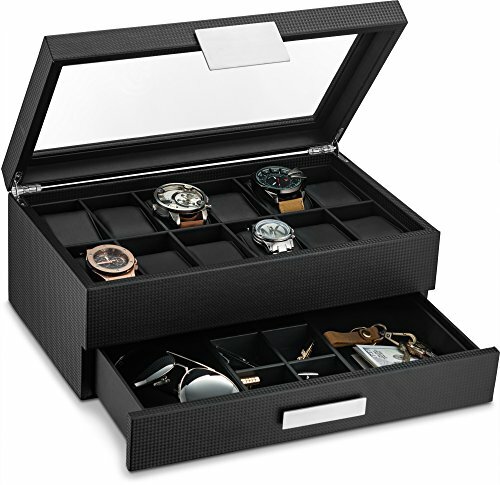 - 12 LARGE COMPARTMENTS- Each watch cushion holds a small or large watch neatly in place . There is plenty of space between the lid and cushions to accommodate watches of all size. 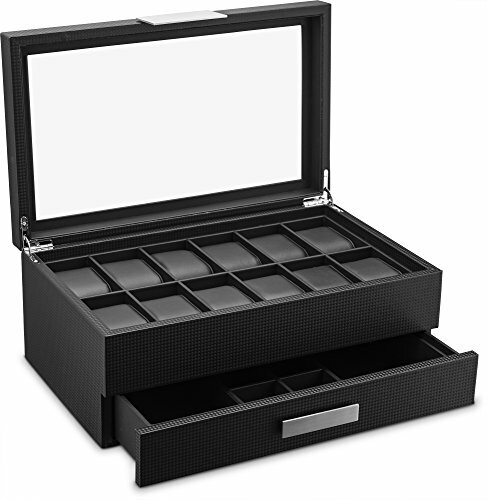 VALET provides more space to keep your cufflinks, rings, tie clips, sunglasses, pens, money, cards or your watch tools. 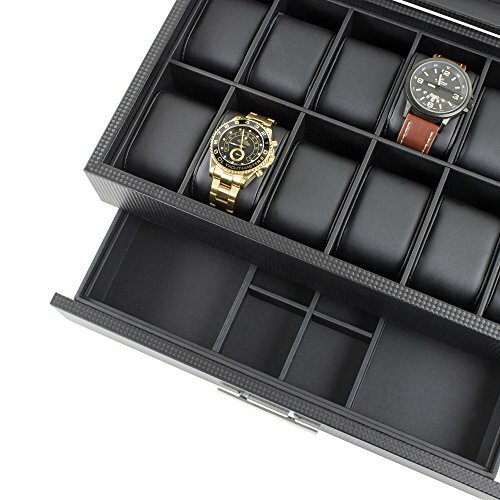 - UNIQUE,CONVENIENT & ATTRACTIVE DESIGN - Glenor Co. Watch Box boasts a unique , beautiful and a more convenient design than the other watch boxes out there. 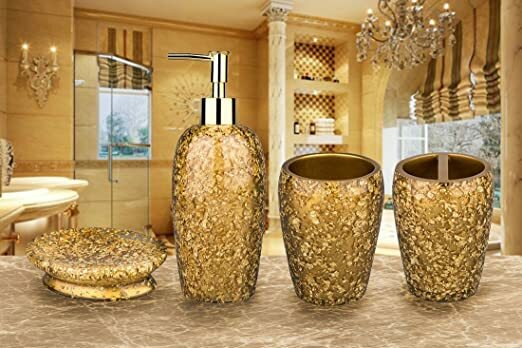 Our talented team of designers have worked hard to produce the perfect balance of modern ,sophistication and class to create this unique box and its attractive metal plate. 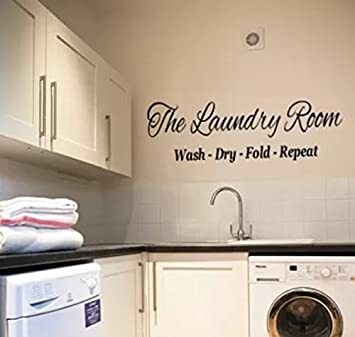 Unlike others our box can be easily opened and closed with one hand for the most convenient use. - GIFT BOX & BLANK CARD INCLUDED- An elegant gift box and blank card is included with each watch box for the most presentable gift giving. This makes a great gift for a father, boyfriend , husband, son, boss, friend or any other watch lover in your life. 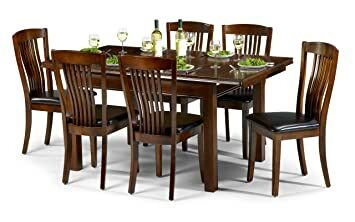 - BE HAPPY: Glenor Co offers a 100% satisfaction Money-Back Guarantee to ensure complete customer satisfaction. You are guaranteed to end up happy. DIMENSIONS - Exterior: 14¼ inches long x 8½ inches wide x 5¾ inches high. Interior top compartments: 2 inches (51mm) wide x 3/½ inches long. 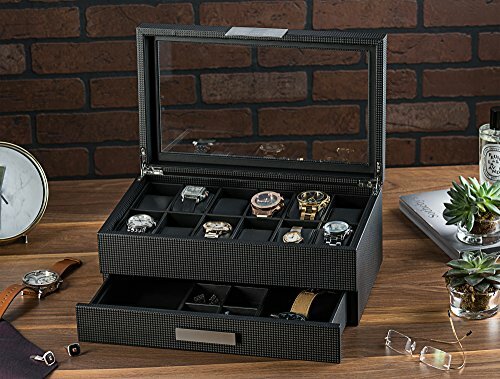 - "ORIGINAL" GLENOR CO WATCH BOX: This is the ORIGINAL watch box that was designed and Patented by Glenor Co.
Are you struggling to keep your watches organized, protected and easy to find? 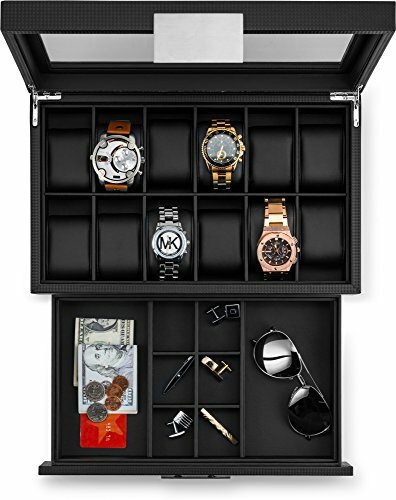 Are you Looking for the most beautiful luxury watch box to accommodate your or a loved one's expanding watch collection? 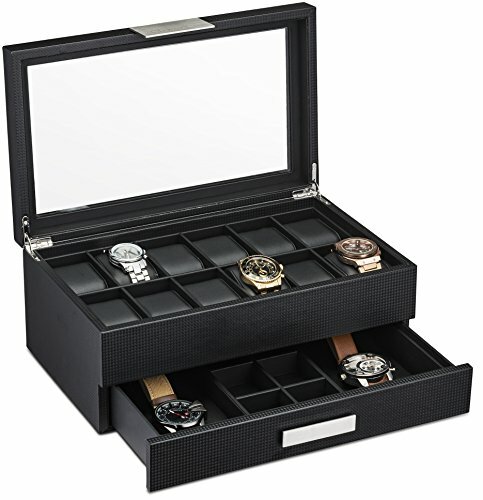 *12 Large Compartments - Each cushion holds a small or large watch neatly in place. There is lots of space between the lid and cushions to accommodate watches of all size. 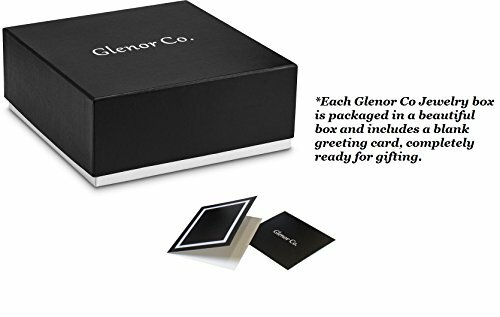 *High Quality- Glenor Co. watch box is made with solid and the highest quality materials only. 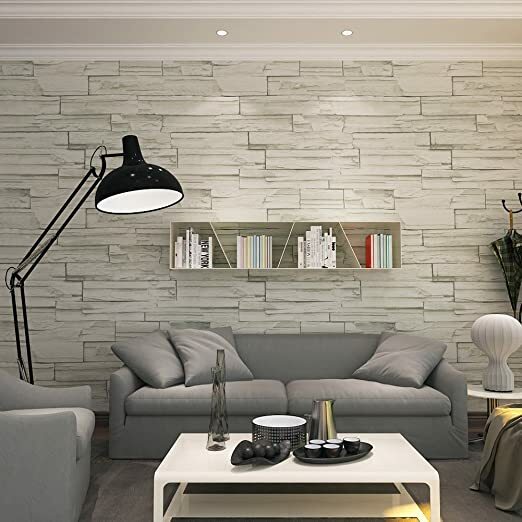 With its sturdy metal hinges and thick solid walls, it's destined to last for decades. 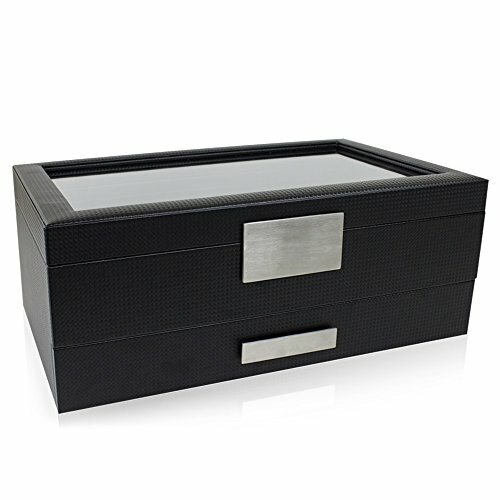 *Beautiful Display- With its large glass window and neat pillows this box will give your watches the presentation they deserve. 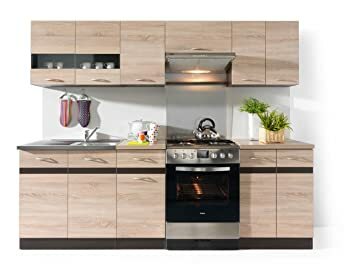 *Attractive Contemporary Design- It's very obvious that Glenor Co has given much attention to every little detail while designing this box. 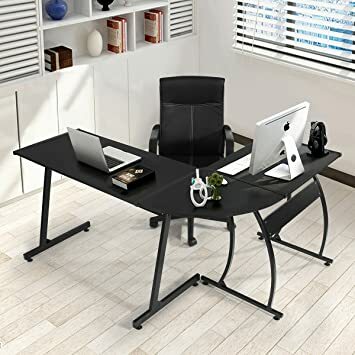 It's elegant buckle and smooth design is the perfect combination of modern and class. 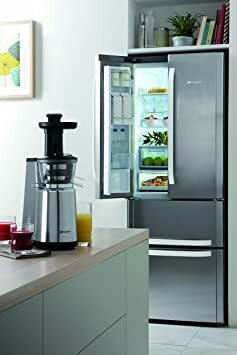 *Opens easily with one hand only. *The Ultimate Gift- Already packaged in an elegant gift box & gift card included, these watch boxes are guaranteed to please. So what are you waiting for? 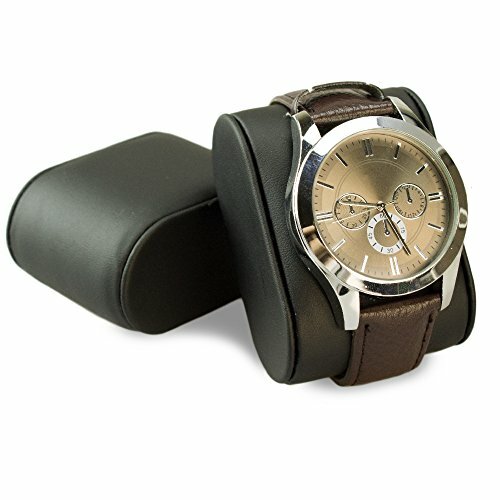 Click on the Buy button to order your Watch Box now.